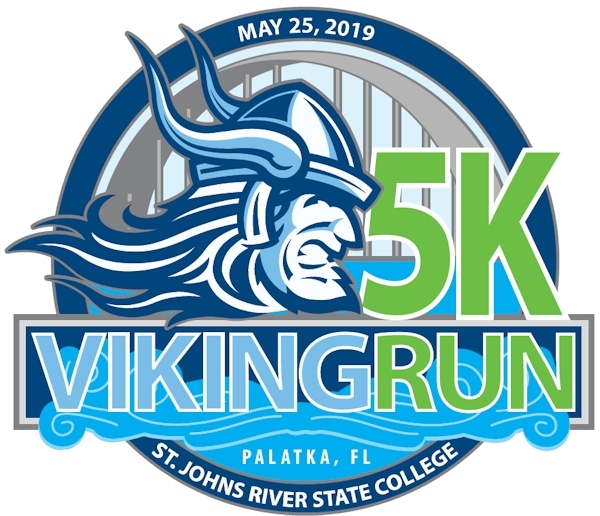 The Viking 5K Run is a fun-filled event welcoming runners, health-walkers, families and anyone who seeks to raise their heart rates and support St. Johns River State College's athletic programs. 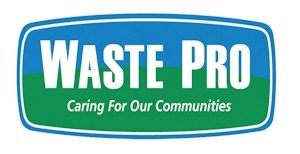 All proceeds are deposited by the SJR State Foundation and administered by the SJR State Athletic Association according to the needs of the athletic department and student-athletes. In the event of inclement weather, emergency or a natural disaster, the SJR State Foundation reserves the right to cancel or delay the race. In the event of a cancellation, entry fees will not be refunded. Viking night and pre-race day packet pick up will be at the River Center, 102 N 1st St, Palatka, FL 32177, on Friday May 24 from 5:00 to 7:00 PM. Registrations will be accepted the morning of the race. Race day registration and race packet pick up will begin at 6:00 a.m. the day of the race. This will be a chip timed race. Runners can pick up their time chip when they check in and get their race day packets. Please note: Parking in the downtown area will be limited due to Blue Crab Festival activities. Viking 5K Run T-shirts will be distributed to all participants registered by 5/4/2019. Participants not registered by 5/4 will receive T-shirts based on a first-come, first-served basis. The overall male and female winners of the 5K will receive $100. 1st, 2nd, & 3rd place prizes will be awarded to both male and female runners in the following age groups: 10 & under, 11-14, 15-19, 20-24, 25-29, 30-34, 35-39, 40-44, 45-49, 50-54, 55-59, 60-64, 65-69, 70 & up.